Sir Alex Ferguson: Can anyone surpass his achievements? Where in the world has Ryan Babel been? Sir Alex Ferguson’s announcement this morning has sent shockwaves throughout the footballing world. 26 years, 38 trophies, 13 leagues titles; his retirement will be a great loss to football. In his 26 years at the helm of Manchester United, Sir Alex Ferguson has achieved unrivalled success and his ability to continually build upon his previous squads is what has made him an anomaly in the game. 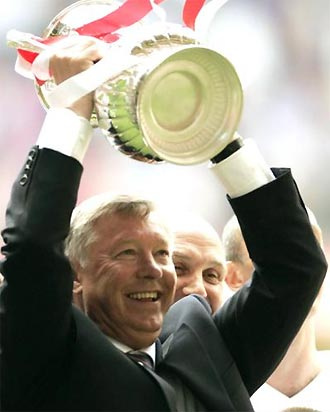 Ferguson is ,without question the most successful manager in the English game. His records are staggering; the United treble of 1999 and surpassing Liverpool’s 18 league titles are just two of his greatest achievements. It is worth remembering the situation in which the soon-to-retire Manchester United manager took the reins at Manchester United in 1986. United were still awaiting their first Division One title since Matt Busby’s side won in the 1966-67 season, with Denis Law as their top goalscorer. He dd not immediately bring success either, finishing in 11th place in two of his first 3 seasons. Fast forward to 2013 and the clubs position in global football is incomparable. Ferguson has left Manchester United in arguably the strongest position that the club has ever been in. The first name to enter the debate must be José Mourinho. Already one of the most successful managers in football, the Portuguese is a global icon of the game. He has won league titles in Portugal, England, Italy and Spain. A feat that makes him stand out as one of the greatest already, and his career still has years to come. The question with Mourinho has always been longevity. Could he ever stay at a club like Manchester United for as long as Ferguson has and deliver success season upon season? His inevitable move away from Real Madrid could provide the answers. Perhaps, his return to Chelsea will be a long-term appointment. Although, with the reunion of Roman Abramovich and Mourinho, longevity isn’t the word that immediately springs to mind. Maybe the managerial role at Manchester United will be his next target, we shall wait and see. The man who is currently tipped as favourite to take over as manager at Old Trafford could follow the footsteps of Ferguson if he is given a chance at the club. He has been a loyal servant to Everton football club for over a decade and this will stand him in good stead for the future. David Moyes has similarities with Sir Alex Ferguson that go beyond their Scottish roots. He has a demanding authority over his players that enables him to get the best out of his team each season. Moyes has also proven that he can spot talent without overspending. 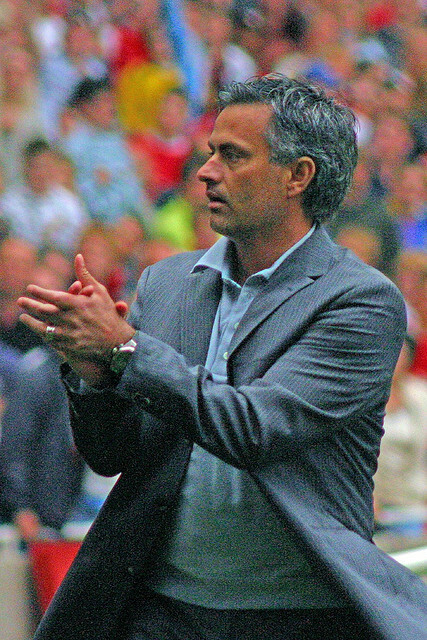 He has signed some key players in recent years, such as Mikel Arteta, Marouane Fellaini and Phil Neville. On top of this, he knows how to bring the best out of individuals like Tim Cahill, who contributed many important goals at his time with the club. He has not won a trophy with Everton, however, his rhetoric always makes clear his desire to win trophies and he has continually shown a winning mentality at the Merseyside club. 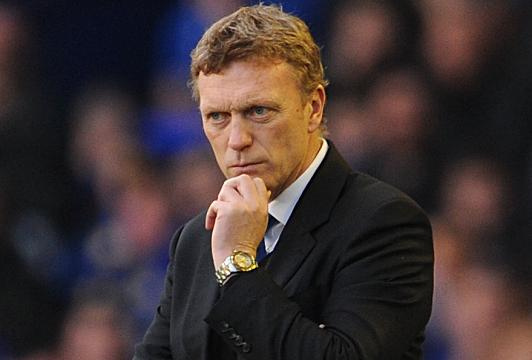 For Moyes to surpass Ferguson, he must leave Everton in the near future. Already one of the most highly regarded managers in the game, Carlo Ancelotti has stamped his authority on European football. His triumphs in the Champions League with A.C Milan success under great pressure at Chelsea shows his strength in character. He also has a wealth of funds in his role at Paris Saint-Germain which could bring in the quality players that he needs to build a great side. The Ligue 1 title looks set to be his this season, adding another league title to his name. However, if the rumours are to be believed, Ancelotti may not remain at this club for long. The Italian is a proven winner and if he finds a long-term position at another European club, success will surely be guaranteed. The truth is that even amongst the top managers currently in the game, Ferguson stands way above them. It is hard to see another manager who will repeatedly have the same success as the Manchester United manager has done. Winning power, consistency and longevity; those are the attributes that make Sir Alex Ferguson the greatest manager in the history of football.